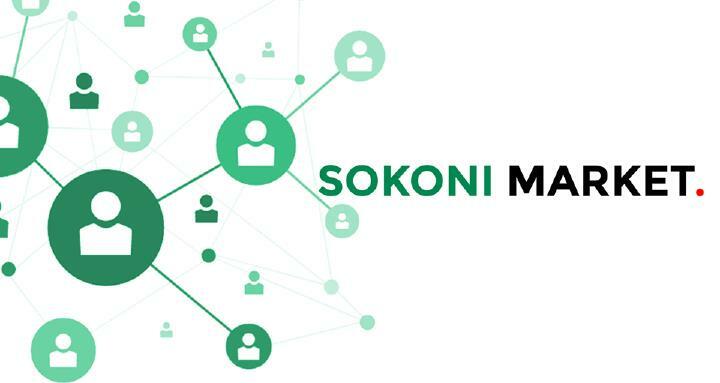 The Sokoni Market is a networking event that allows businesses to come together and not only showcase to the public what they do but connect with other business owners and share ideas. 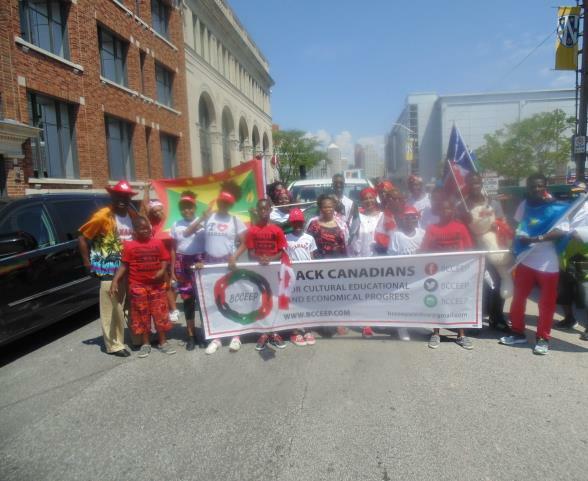 The latest event took place on July 15th from 2 to 5pm at 900 Howard Ave, Windsor, Ontario. 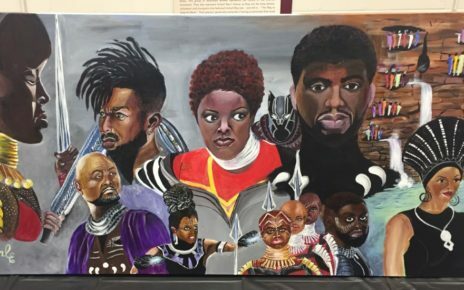 Vendors who came out to showcase their products and interact with the public, helped fill the room with positive energy, motivation and a drive to succeed. The businesses present varied but included: real estate, cuisine and catering, books and clothing. 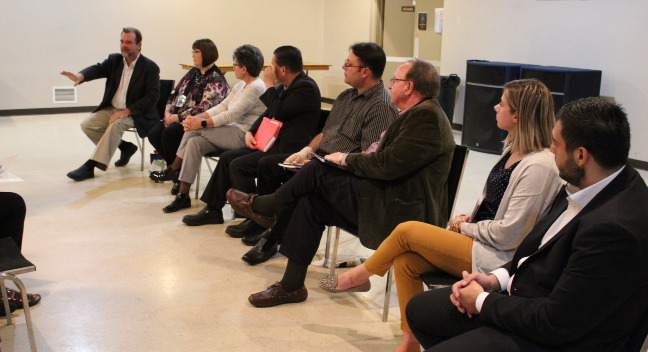 Many of the businesses who came out shared with the crowds their dreams as well as what inspired them to embark on their goals. vendors, Alice Aliu, to start a business of her own. “Working with the old-age home has encouraged me to introduce my culture to them and further the dialogue,” said Aliu, who sells jewelry, uniforms, clothing, decoration and much more. Barefoot Books Ambassador, Crystal Grimmond, shared with those in attendance children books and products that seek to open the doors to other cultures and perspectives. Books is founded on and has allowed them to publish more than 600 books aimed at sparking creativity, global awareness and provide children of all backgrounds a mirror of their own experiences. Pushing diversity and inclusivity is their goal and they hope to encourage future generations through colorful illustrations and words. Moving between each vendor left me in awe of the many ideas that our community continues to foster. Sokoni’s mission is to aid in economic progress and provide an outlet for small businesses to prosper. “It was a niche. I didn’t think that we had high quality real estate magazines in the area. There are beautiful properties in Windsor and I wanted to give sellers the ability to have their properties in a high-quality magazine” said Sunny Ebegbuzie, creative director at Dream Homes Plus. The magazine includes a glossy cover that showcases beautiful homes currently being sold in the area. Ebegbuzie stressed that there is one unique feature added that his competitors lack, “We have incorporated a mobile digital feature that is not in print. It provides instant connection between sellers and prospective buyers!” Once there is an interest, the seller is given an immediate notification electronically, along with innovative ideas in real estate. The Best 237, a local catering enterprise, was able to showcase to the community their culinary talents and a small taste of what they had to offer the community, selling delicious homemade foods such as smoked fish, plantain chips, vegetables and much more. Our community holds many hidden talents and innovative ideas that add to the Windsor Region. We hope to see you come out and support the Sokoni Market next month!